Hi! 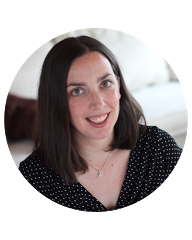 My name is Meredith, and I blog over at Momgineer, which focuses on ways to engage students in engineering, math and science. 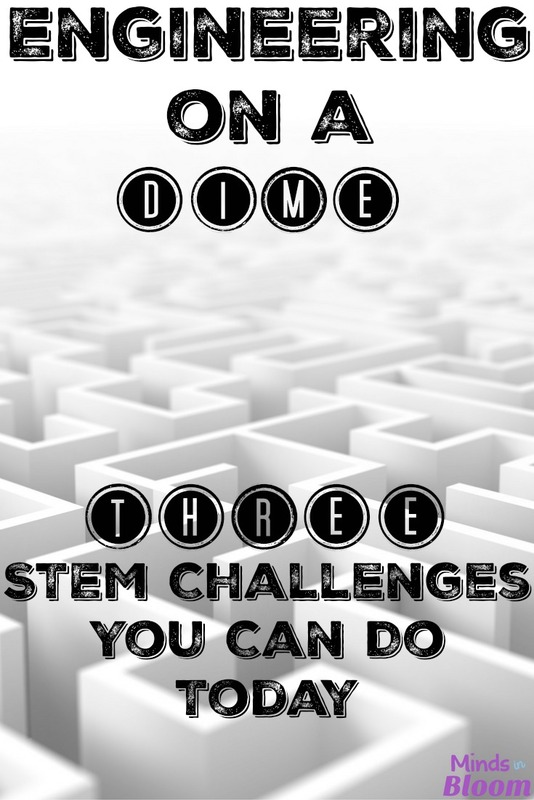 I am so excited to be here guest posting here at Minds in Bloom with Engineering on a Dime: 3 STEM Challenges You Can Do Today! STEM challenges are a great way to explore engineering when you lack the time to devote to a rigorous engineering design challenge. These three challenges can be set up with very little prep time and with materials you either have on hand or can easily obtain. STEM challenges naturally lend themselves to team-building, so I recommend exploring the challenges in small groups. Appropriate for a wide range of ages, they even work well with mixed-age groups, particularly if you have lower elementary students who can express their ideas but lack the fine motor or math skills to see their design ideas through to a finished embodiment. This challenge can be repeated many times with a variety of materials! Choose materials: Craft sticks, paper or plastic cups (easier), pipe cleaners (harder), wooden planks/dominoes, building blocks, a deck of cards, or even biodegradable packing peanuts are all options. Set the timer! Adding a 5-minute time constraint will drastically transform the way your students approach the problem. 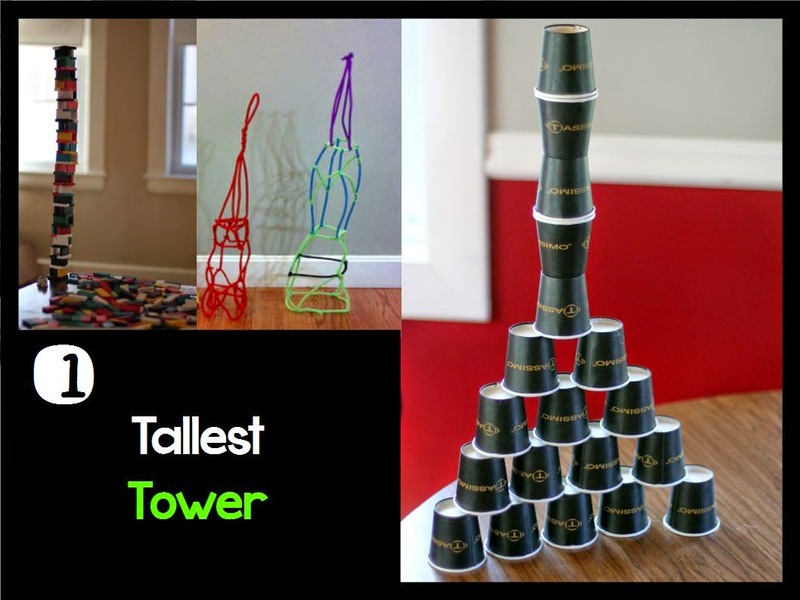 Measure it: Make sure you have your students accurately measure how tall their tower is. You can plot them all on a bar graph afterward to compare and find the range of heights achieved. Make it more challenging: Reduce the time even more, or, if you are able, have your students do this one blindfolded or with their eyes closed. This leads to team-building like you’ve never seen before! If you ever had the game Labyrinth as a child, then this one is sure to bring back some fun memories! Choose materials: Shoebox/cardboard box and Play-Doh® or modeling clay are fast and easy choices, but try out other materials, too, such as paper towel rolls with holes cut in the sides or even LEGO® bricks! Test it: Have your students try each maze that has been created and record their time. See who earned the fastest time on each maze and determine which maze was the hardest based on average time! 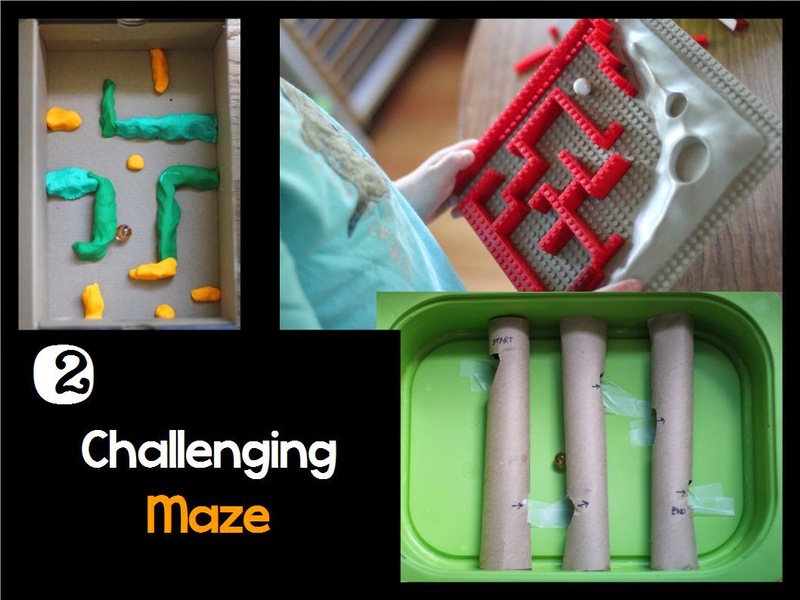 Make it more challenging: Create a 3-D maze or one where the marble is not visible the whole way through! In the image with the cardboard tubes above, you can’t see the marble when it is in each tube, but you can see it in between the tubes. An even more challenging maze relies on both listening skills to hear where the marble is and possibly feeling the vibrations as it travels through the tubes. This might become your students’ favorite challenge! 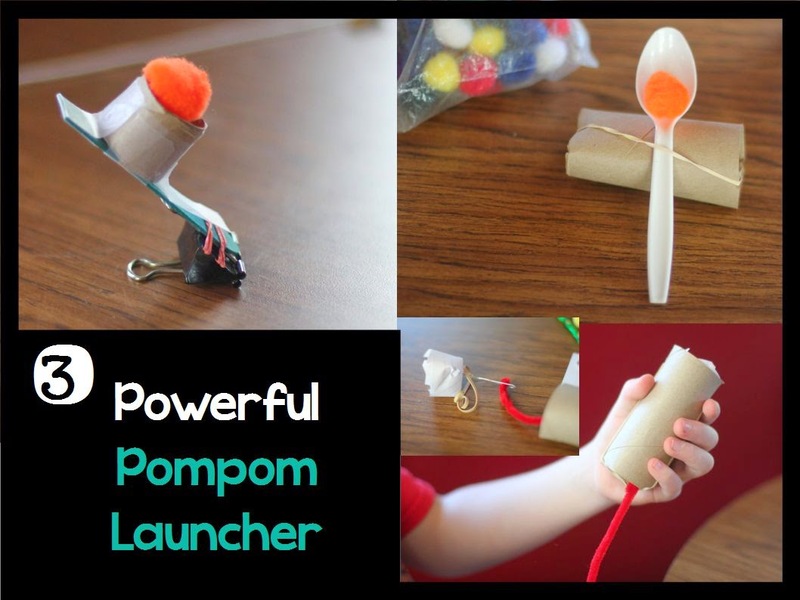 If you are feeling brave, then you can complete this one right after the tower challenge and have your students try to knock their towers over with pompom projectiles. Choose materials: Paper towel rolls, binder clips, rubber bands, plastic spoons, pipe cleaners, index paper, tape, paper clips, and craft sticks are all useful. Test it: Have your students launch 10 pompoms and record how far they all went, and then either have your students add up their three longest distances or find the average. Make it more challenging: Have a target that has to be hit, such as a hula hoop or a paper cup, or use the paper cup towers from challenge #1! Gather resources ahead of time, and always gather more materials than you think you’ll need! Ask for donations of paper towel rolls, cereal boxes, etc. Line up human support, as well, from parents or other teachers, particularly for younger groups. Have a digital camera/smartphone on hand to snap photos of your students’ creations. Post them to your class blog or print them out to paste into your interactive science notebooks. Sometimes it can be difficult to part with a creation when the time comes to clean up, but snapping a photo and telling your students they can recreate it by studying the photo and their notes almost always works. Remember to recognize your students not just for their final designs but for all aspects of a successful STEM challenge. Which teams worked well together? Which students documented the steps in a clear and detailed way? Who uniquely solved the problem, even if it didn’t work as well in the end? I hope you have a lot of fun with these three STEM challenges! Prior to my current gig as a homeschooling parent of two, I was a mechanical engineer. I love creating hands-on engineering challenges to help inspire the next generation of engineers. Feel free to stop on over at my blog, Momgineer, and say hello. Thanks for the post! 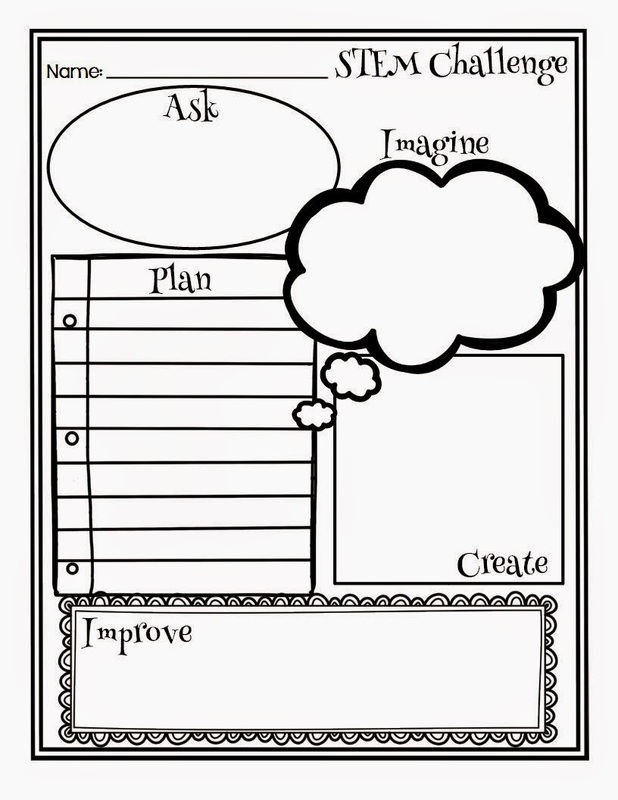 Love the graphic organizer. Pinned it! I was looking for engineering ideas for my first grade classroom and I truly did not know where to start. Then I saw your post! 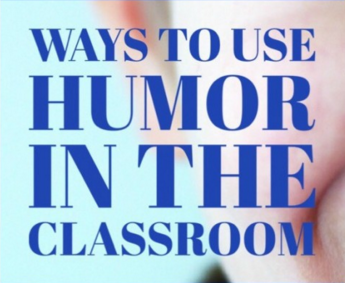 I am very excited to try these ideas and I know my students will love them. Thank you so much for sharing! Thanks for a great post. My husband was looking for some STEM projects on a budget (basically $0) for his class. We are gathering the supplies! Love these simple STEM challenges to start out my STEM station! I have been dreading starting one as I had no recording page, now that I have found yours (which you so nicely made for us for free!) I can honestly say I’m not as overwhelmed as I was previously. Thank you so much for offering up such great starting points for these fun challenges! I’m planning weekly STEAM challenges for our school-age summer camp program and I found this entry to be super helpful! Thanks so much for sharing!